A premium inert HPLC column range delivering optimal peak shape. 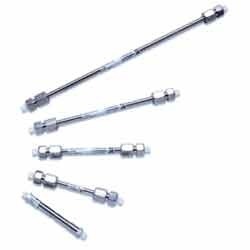 The ProteCol™ HPLC column range features proprietary column designs, incorporating inert materials throughout the flow path and the highest quality stationary phases. The combination of these factors delivers unparalleled separation performance. Thermo Fisher Scientific is the manufacturer of the popular and well-referenced Hypersil BDS columns one of the first base deactivated silica columns available. 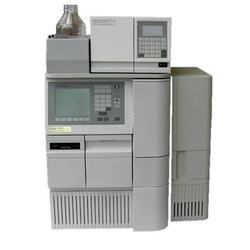 We are offering an impeccable range of Columns HPLC-GC to our esteemed customers. These superior quality products are available for any brand of HPLC / GC, sourced from trustworthy and reliable suppliers of the industry. Separation of small molecules & biomolecules. Ascentis® Express, Astec chiral, TSKgel® columns; accessories. A novel bonding technique (pat. Pending) with a unique trifunctional silyl reagent was developed. This silyl reagent can bond with any silanol groups on silica surfaces.